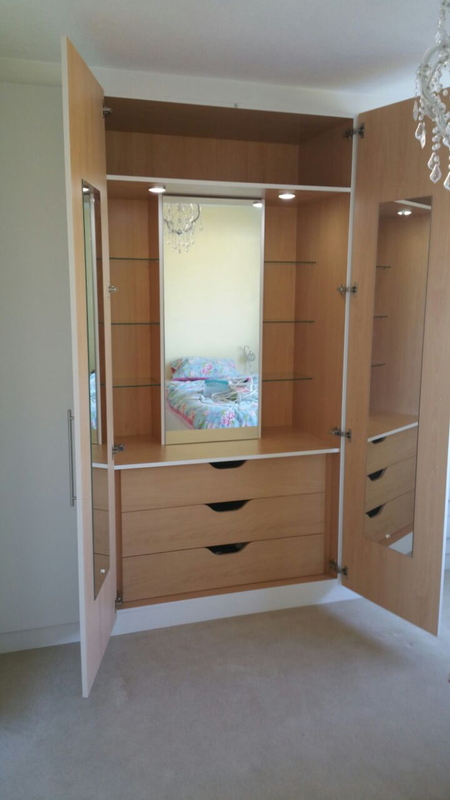 This traditional wooden fitted bedroom wardrobe was recently fitted in Ramsgate and has done a great job of turning an unused space into a functional space saving part of the home. 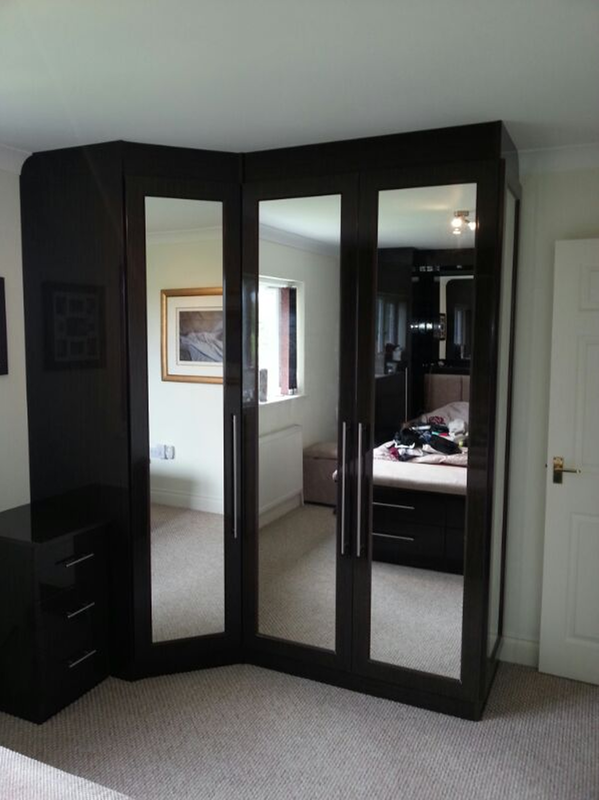 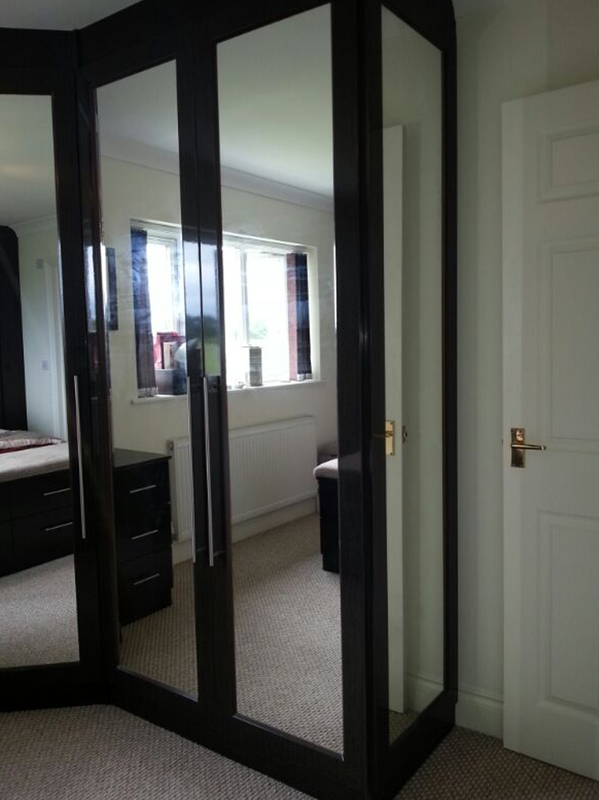 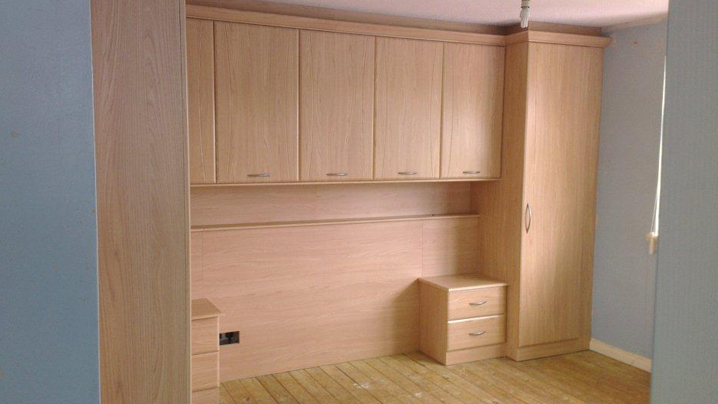 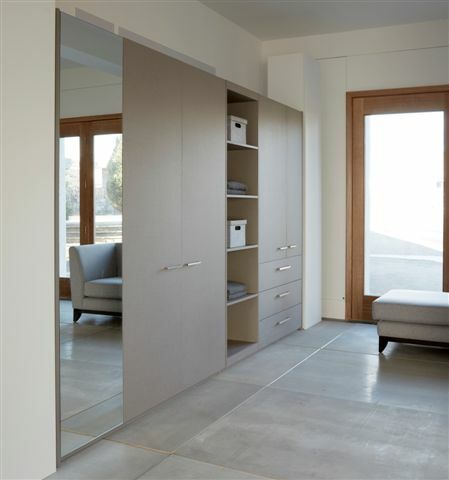 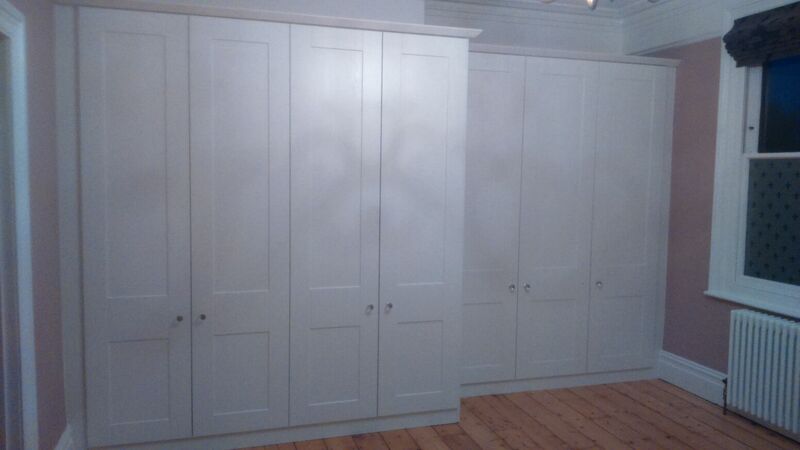 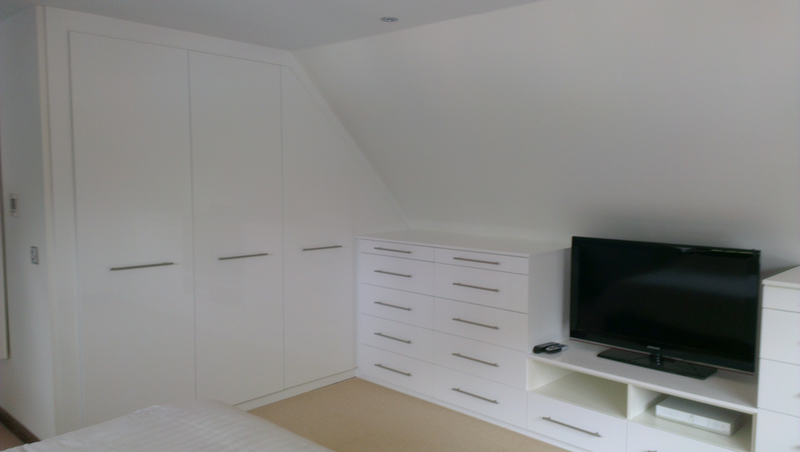 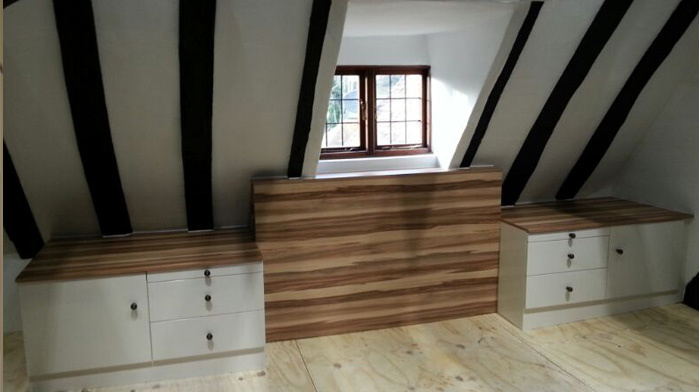 We have recently added this stylish white ash wardrobe furniture to a client’s bedroom in Kent. 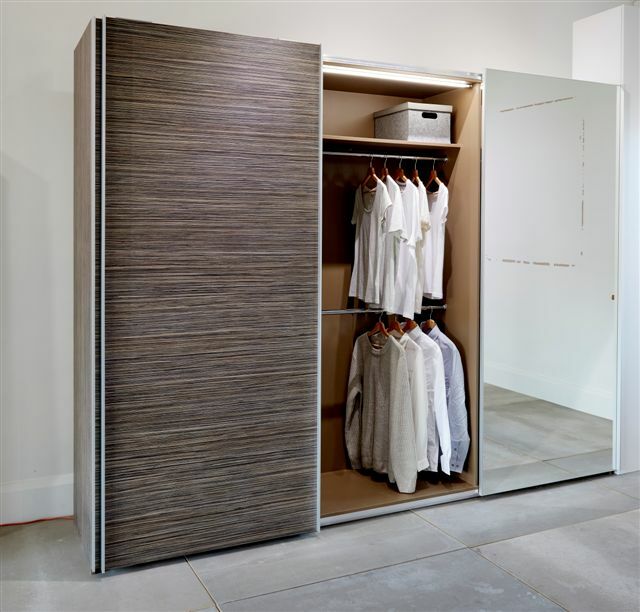 As you can see, there is ample storage thanks to the clever and very deliberate integrated shelf space within the wardrobe. 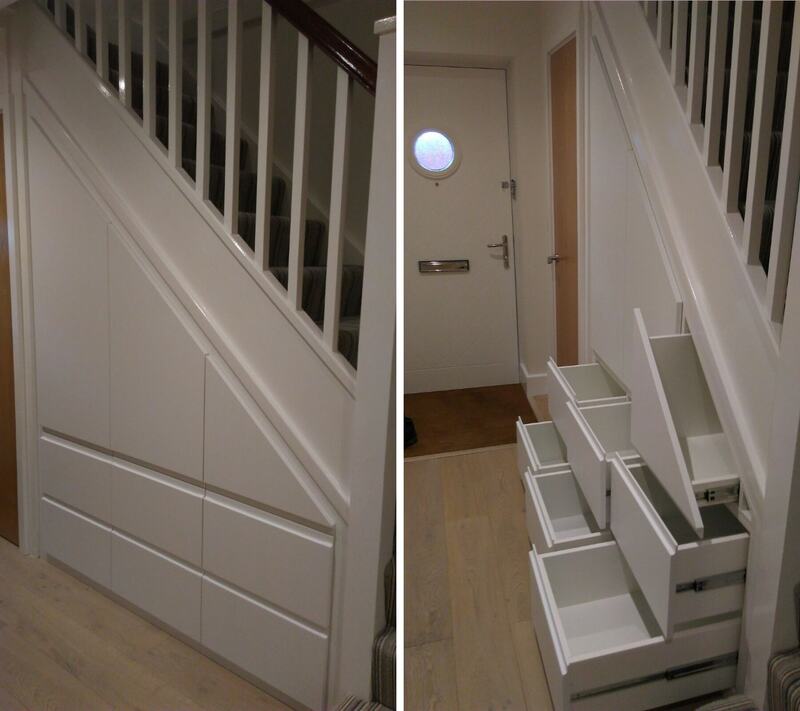 Everything has been designed to maximise space. 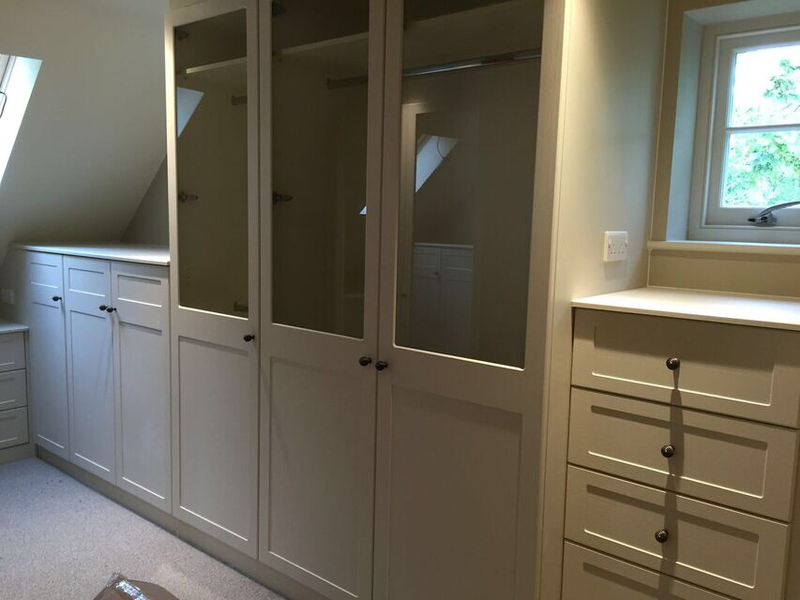 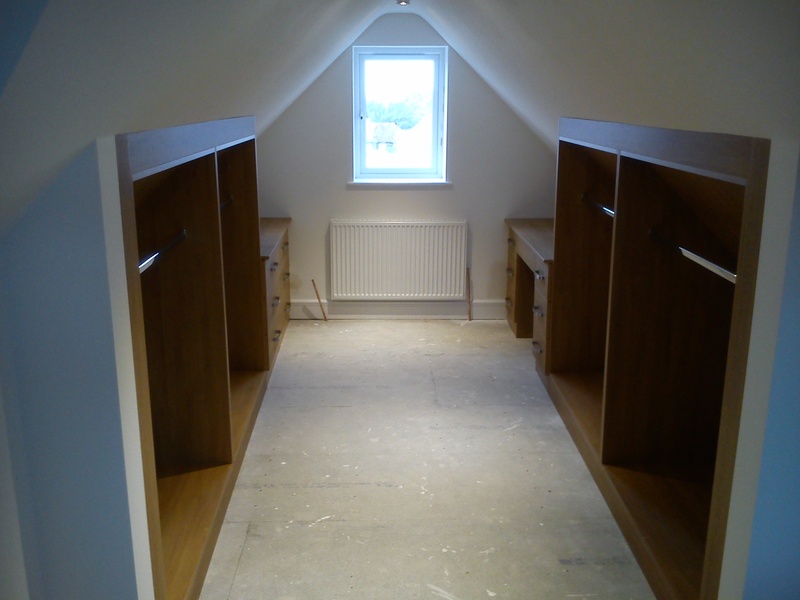 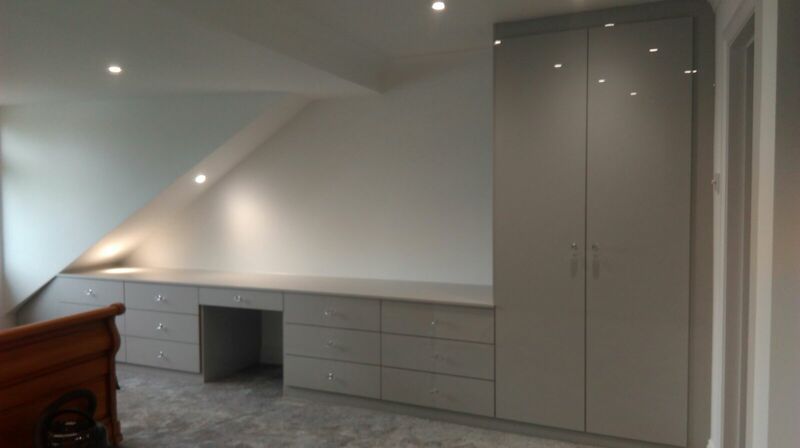 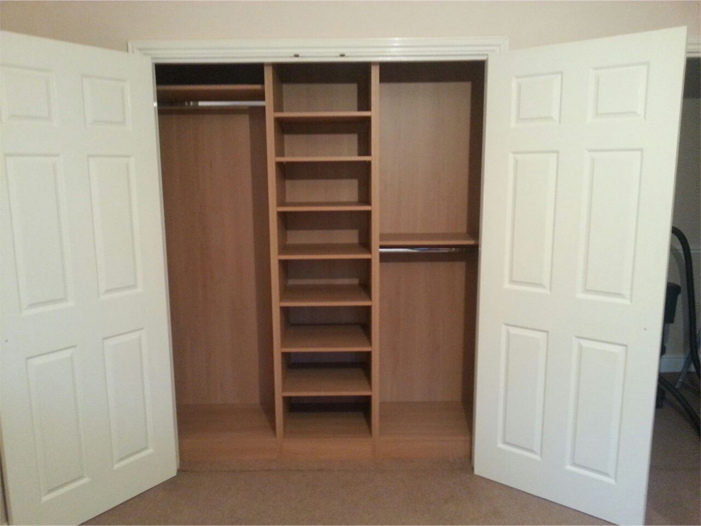 Our recent fitted wardrobe project in Rye was an interesting one as our client had asked us to ensure that the new wardrobe complimented the existing integrated cupboard space. 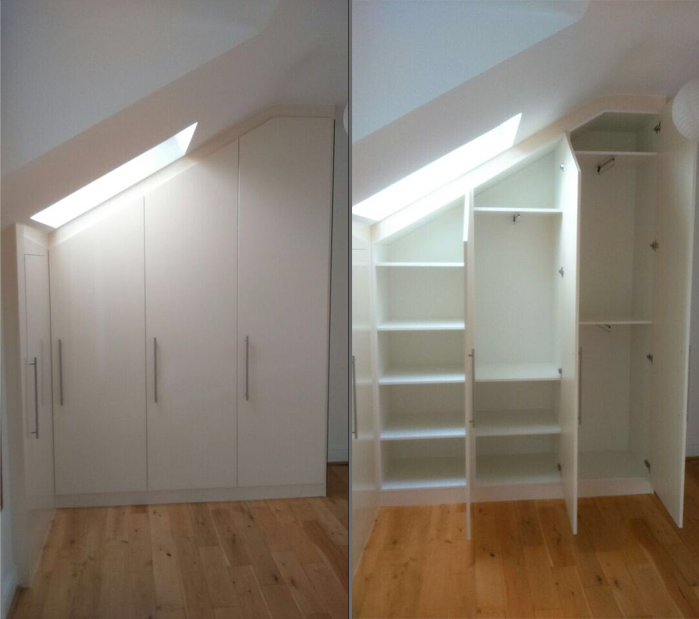 We also had to be mindful of building the wardrobe so that it took into account the sloping ceiling without compromising on the finish.